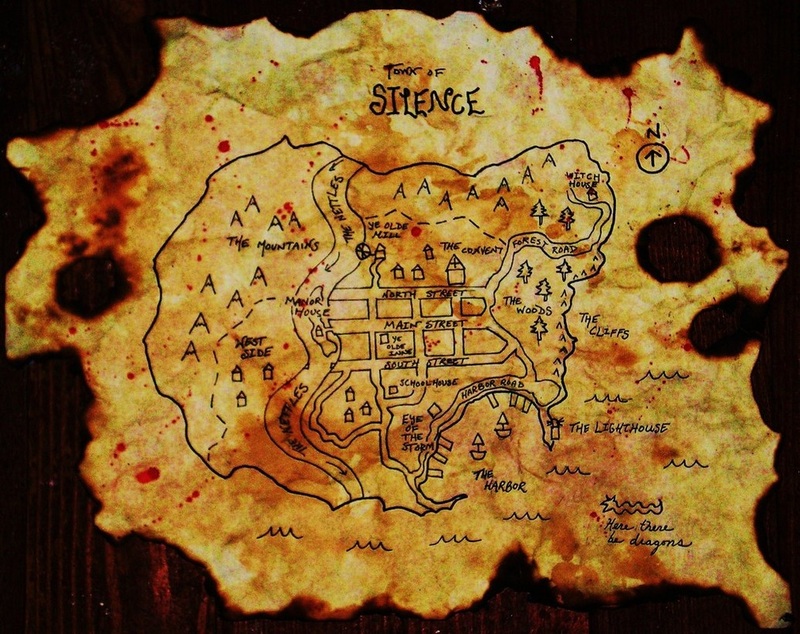 Every now and then, a stranger finds his way to a town called Silence. Walking through the dark and winding streets, he may huddle deeper inside his coat against the chill. Winds blow in from the harbor and down from the snow-steeped mountains. Even the tangled woods to the east are useless against the relentless wind chafing his skin. The wind does nothing to wash away the stink of rotting kelp and fish that emanates from the harbor. The air tastes of ash and neglect. The stranger looks around at the rocky coast, the weathered shacks that line the broken cobble street, the small boats bobbing at the docks, and wonders if the night could be any darker, or if he has ever felt more alone. Even the stars are lost behind the smoke haze of the sky. 4) Lazarus Had it Easy by Jp Lafond. 5) Grotti's New Song by Rev DiCerto. 1) Mystery's Meat by Bill Racicot. 2) Jedediah Sharp, Witch Hunter Ordinare by Rose Mambert. 3) Ars Moriendi by Josie Brown.